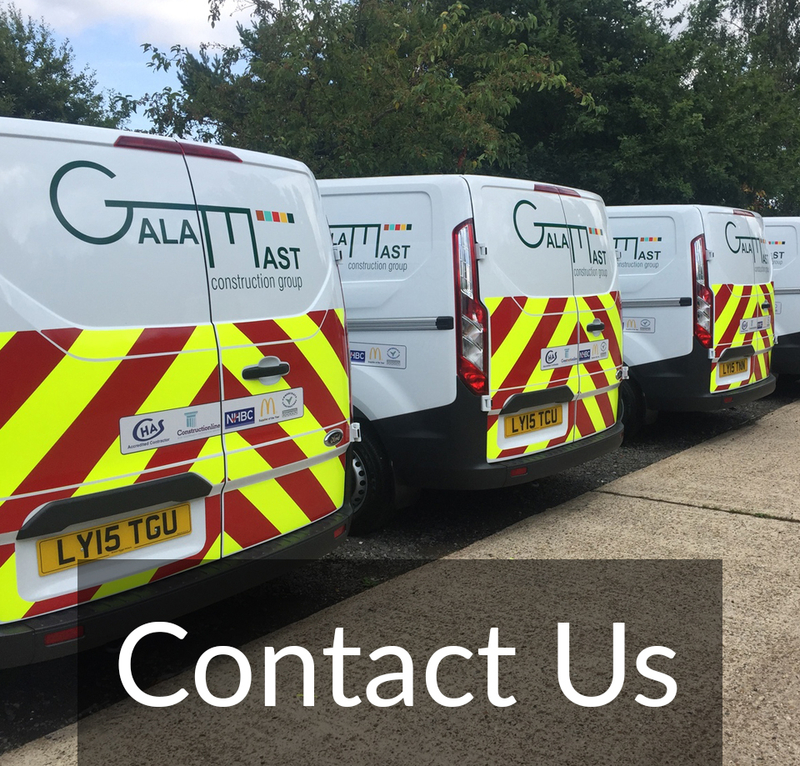 The Galamast shop fitting team has a wealth of experience and they are all long serving employees with vast experience in the field of restaurant refurbishment and shop fitting. With access to readily employed company carpenters, forman and plumbers plus an experienced and trusted sub-contractor pool, we are well placed to taken on and deliver shop fitting contracts of any requirement and scale. We are proud to be a regular and trusted shop fitter for McDonald's Restaurant within their national programme to refurbish their entire estate and have also completed contracts for the likes of Monsoon, Accessories and high street chains in any field of retail.